The Fretboard Journal is proud to premiere what is in our opinion two of the best short films made about the art of lutherie to date. Filmmakers Rob Kassabian and Michael Bryson take us behind-the-curtain with luthier Tom Crandall of TR Crandall Guitars as he repairs and restores a vintage 12-string Stella guitar, not unlike the guitar made famous by Leadbelly. We even get a cameo from Chris Eldridge (Punch Brothers). 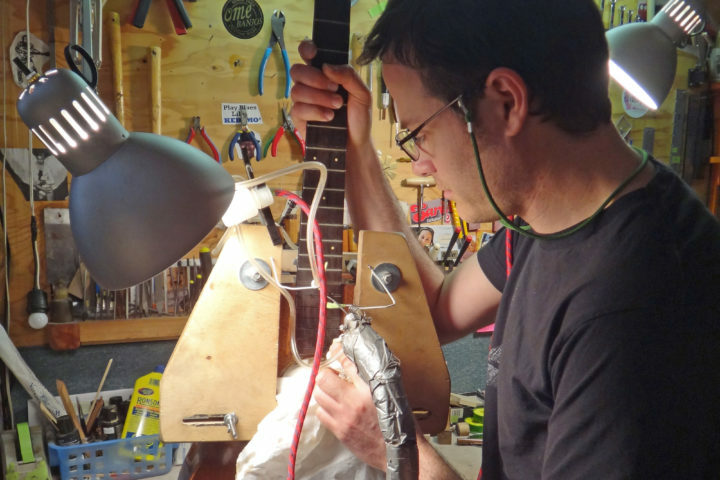 In the filmmakers second production at TR Crandall, they track the restoration of a vintage six-string Stella. 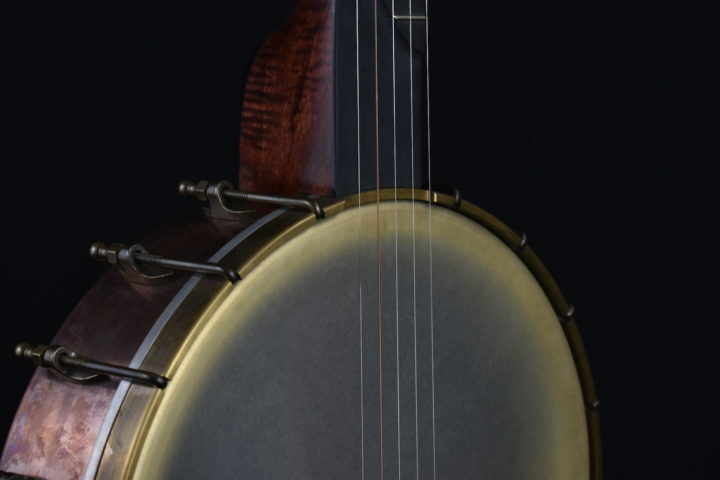 This unique instrument should be familiar to all FJ readers – it was prominently featured in our interview with its current owner, Nick Forster of Hot Rize. In this video, Michael Daves puts the guitar through its paces. Want to dig deeper? 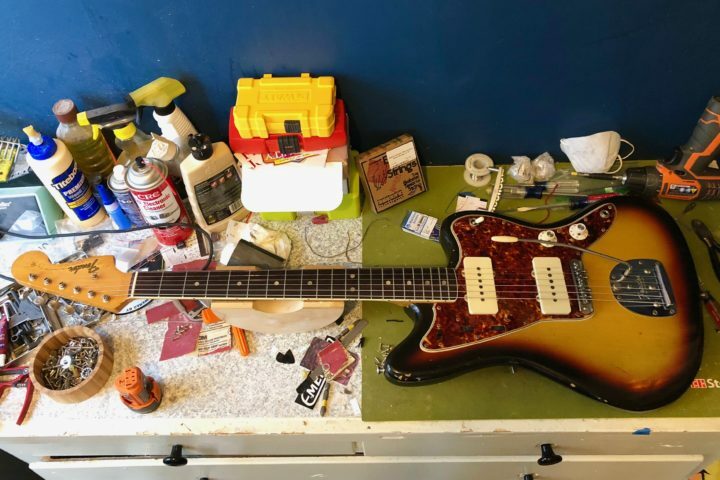 We conducted a 30-minute audio interview with Tom Crandall himself about these Stella repairs and his background working on guitars for the Fretboard Journal Podcast. Listen below or via iTunes.